Categories: studio shots | Permalink. Categories: new designs, studio shots | Permalink. Categories: studio shots | Tags: flowers, vintage | Permalink. excited to announce ImagineNations now has a storefront/studio in San Anselmo, CA. we’re busy moving and gearing up for the grand opening….stay tuned. Categories: new designs, studio shots | Tags: ImagineNations, store | Permalink. Categories: studio shots | Tags: holiday 2015 | Permalink. Categories: studio shots | Tags: custom globe, wedding vows | Permalink. 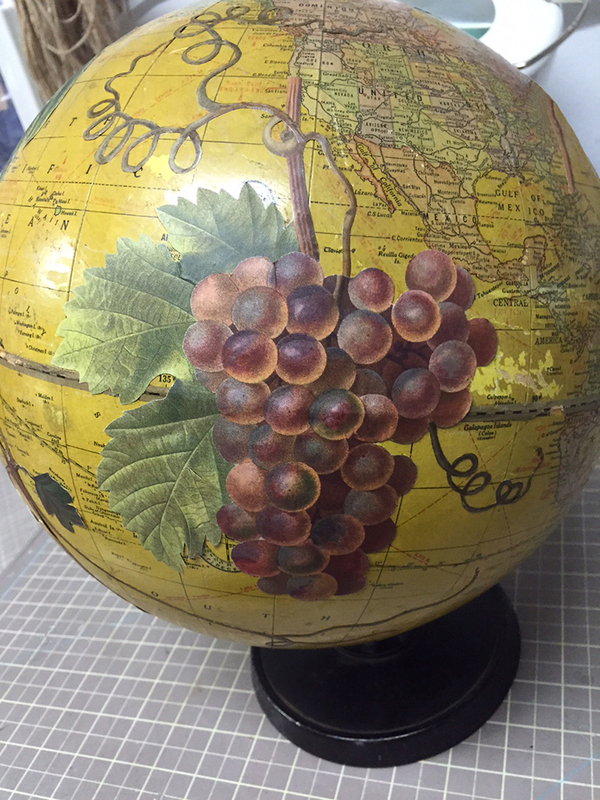 Categories: new designs, studio shots | Tags: globe, vintage globe, wine | Permalink.